REDONDO BEACH, Calif. – Oct. 26, 2017 – Northrop Grumman Corporation (NYSE: NOC), which designed NASA’s James Webb Space Telescope’s (JWST) optics, spacecraft bus, and sunshield for NASA Goddard Space Flight Center, has deployed the sunshield subsystem and fully tensioned the five sunshield layers for the first time. 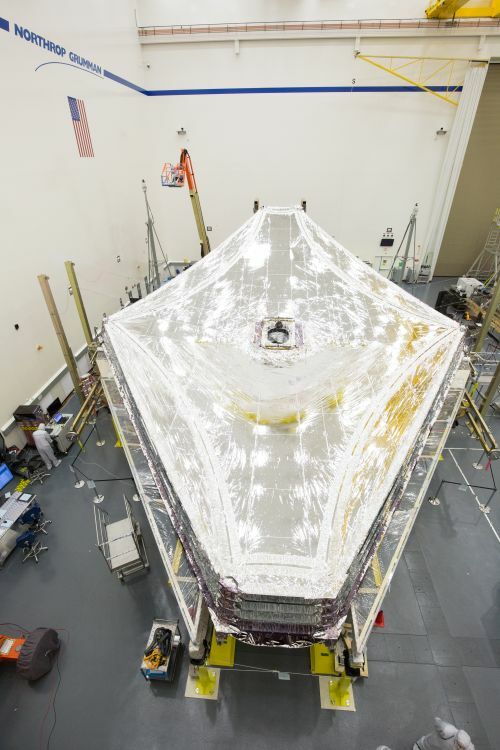 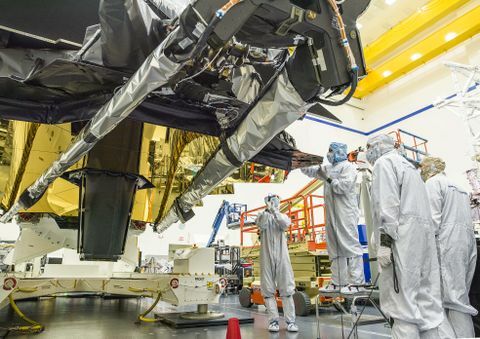 At Northrop Grumman highbay facilities in Redondo Beach, California, NASA’s James Webb Space Telescope’s five sunshield layers are fully tensioned for the first time. 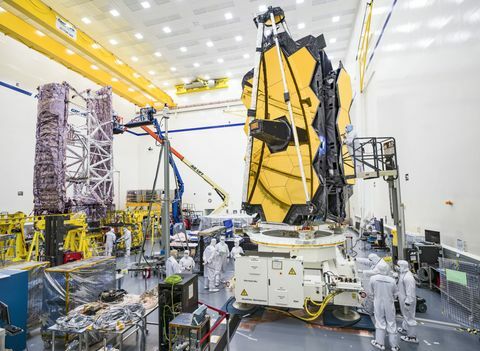 The James Webb Space Telescope, the scientific complement to NASA's Hubble Space Telescope, will be the premier space observatory of the next decade. 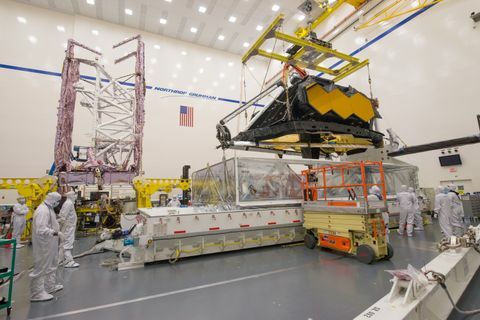 Webb is an international project led by NASA with its partners, the European Space Agency and the Canadian Space Agency.